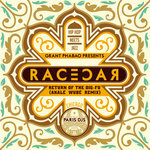 Limited Edition 100 copies only ! Includes unlimited streaming of Don't Sell Your Soul / Zion Holy Place via the free Bandcamp app, plus high-quality download in MP3, FLAC and more. 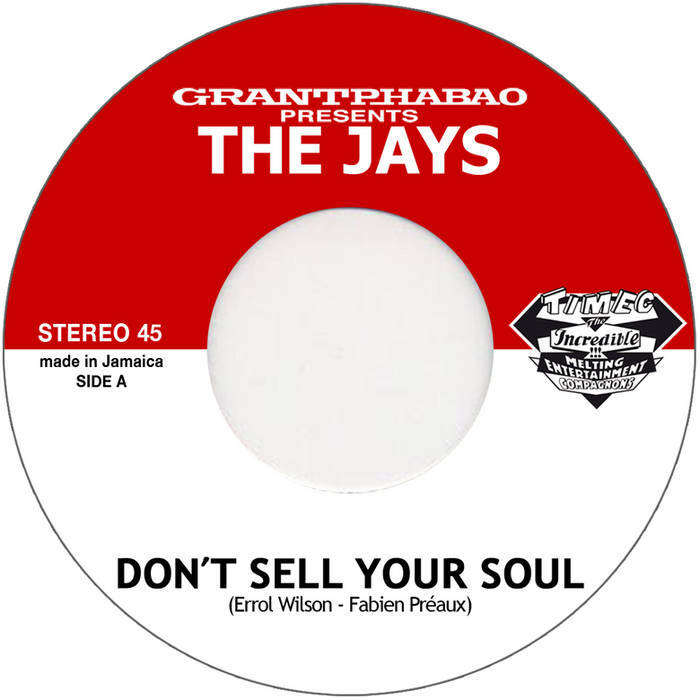 The Jays is a group that has made its mark on the Jamaican music scene. 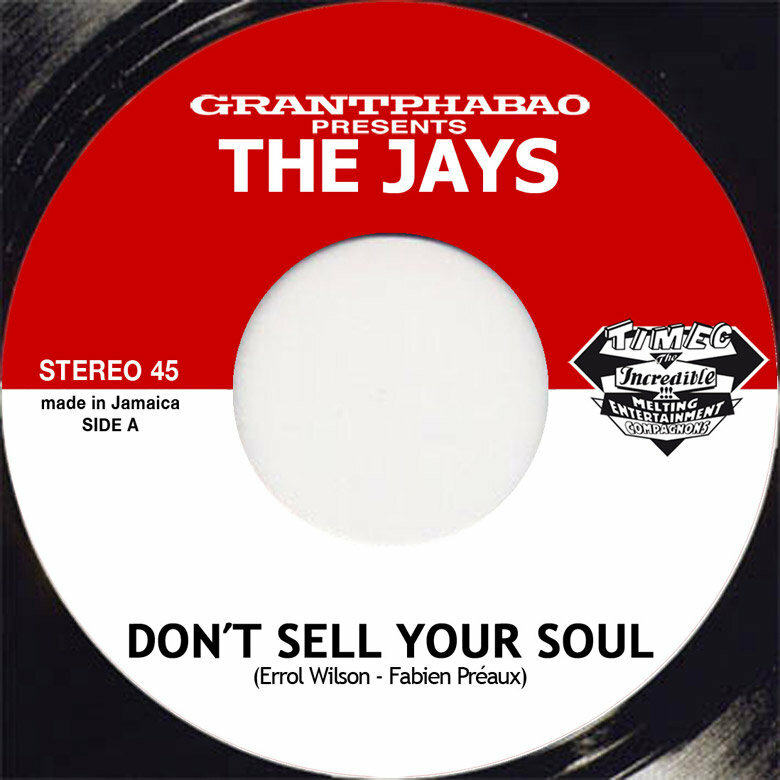 They originally started out as The Royals, evolved into The Ten Pace and then into the The Jays, and are now composed of Lloyd Forrest, Errol Wilson and Leroy Hall. 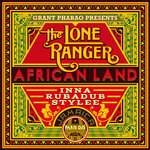 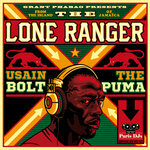 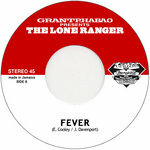 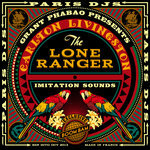 In 2005 they met Grant Phabao who had come to Jamaica to visit his friend and collaborator The Lone Ranger. 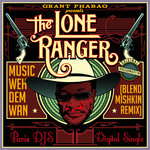 Ranger introduced Phabao to some of his reggae singing friends, Ranking Trevor, Purpleman, Danny Dread, Echo Minott, Sancho, Mylitan, who all recorded a song on Phabao's riddim, while The Jays did three: "Zion Holy Place", "Agatha" and "Stepping up In Time". 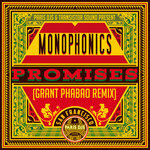 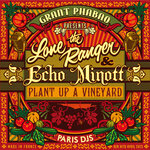 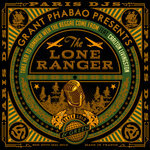 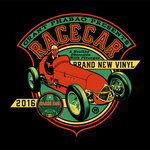 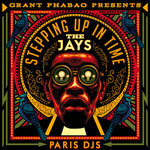 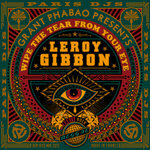 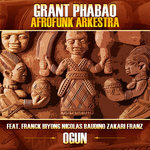 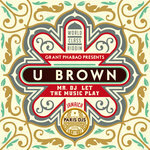 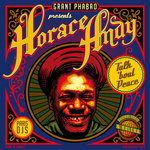 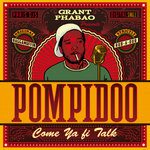 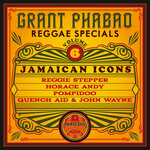 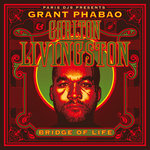 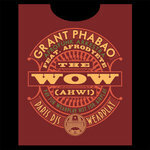 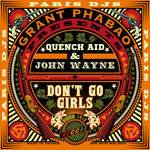 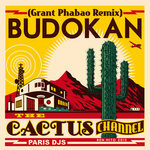 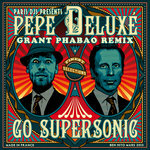 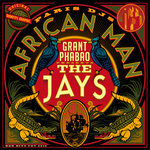 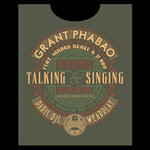 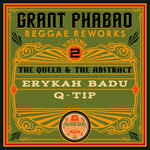 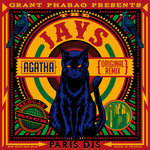 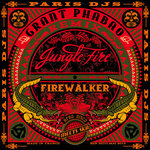 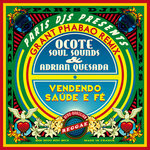 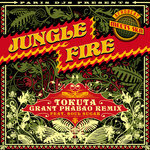 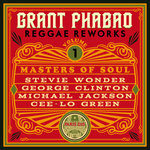 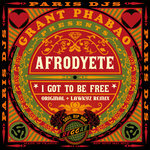 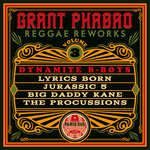 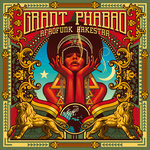 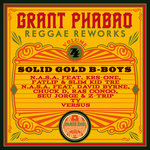 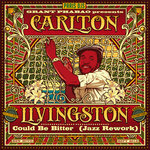 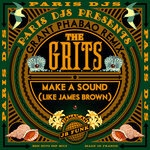 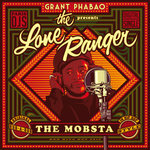 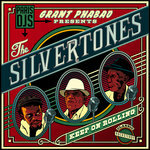 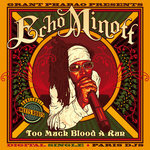 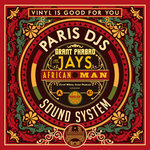 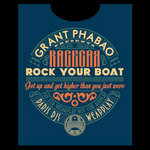 During the winter of 2006 Grant Phabao did some reworks of some Jays reggae songs he had produced, into funk and jazz dressings. 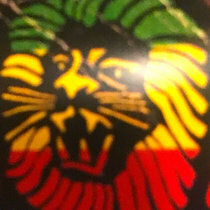 When he came back to Jamaica in March 2008 the band wrote and recorded 9 new songs, 5 of which with only a shaker to sing on - and without a single false note! 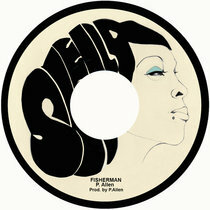 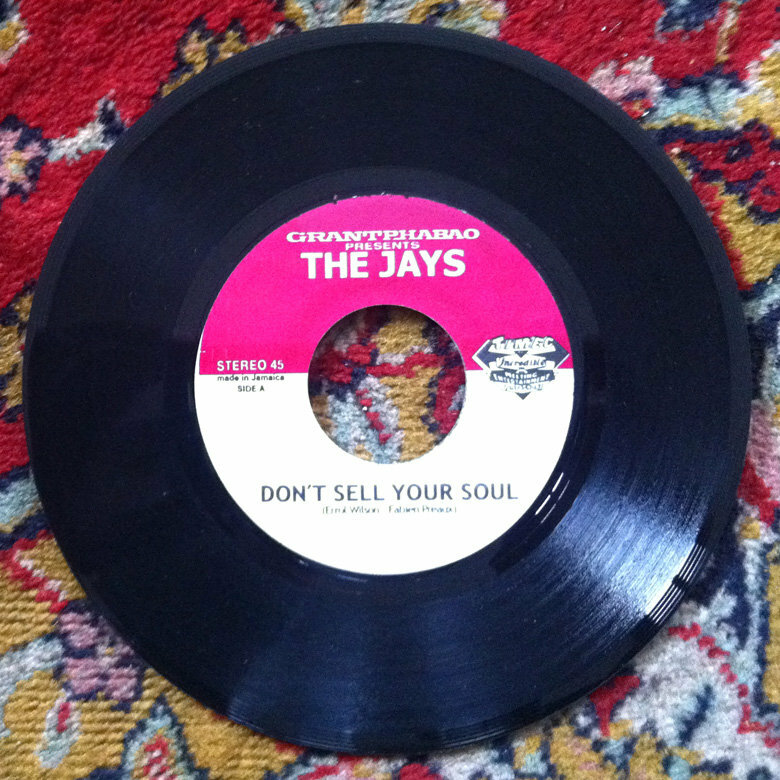 During the summer of 2009 a strictly limited 7 inch was pressed at 100 copies in Jamaica, released by the T.I.M.E.C. 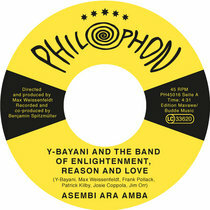 label with their distinctive 'instant collectors' uniqueness. 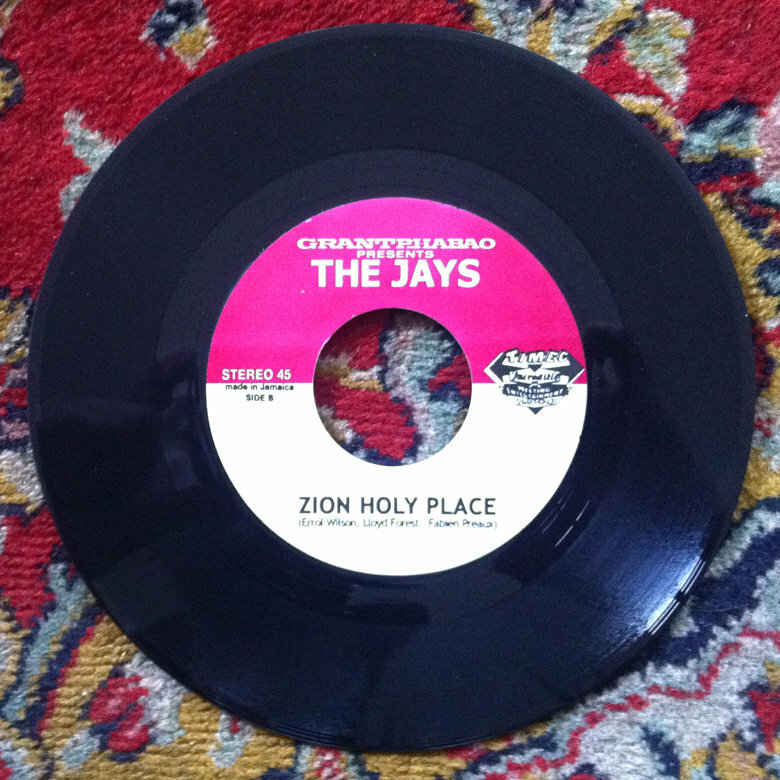 The A-side, "Don't Sell Your Soul" is a smashing roots reggae monster, with huge vocal harmonies on a deep and burning Grant Phabao riddim, but the gem of the record might be on the B-side, "Zion Holy Place", a spiritual gospel/jazz piece on which the Jamaican church-infused harmonies of The Jays fit like a glove. 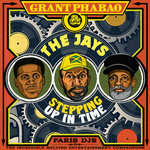 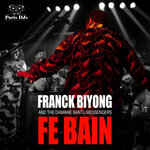 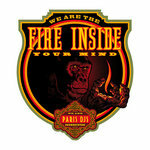 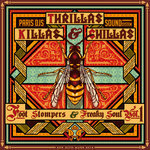 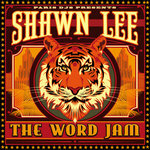 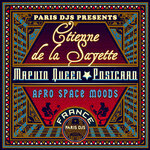 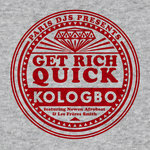 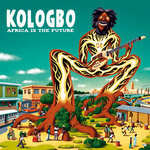 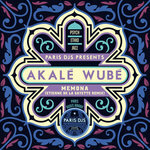 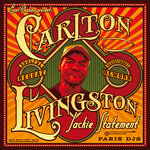 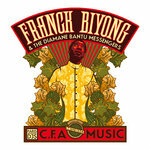 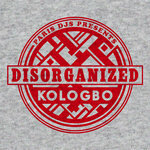 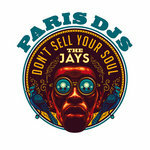 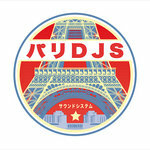 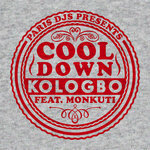 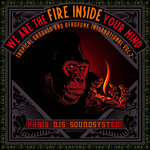 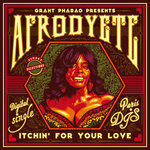 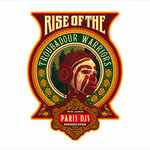 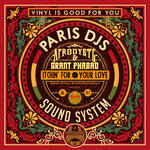 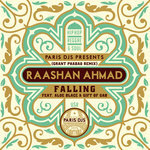 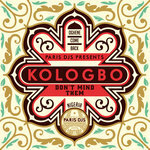 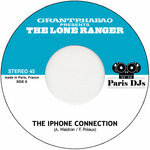 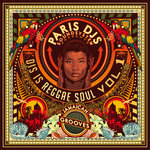 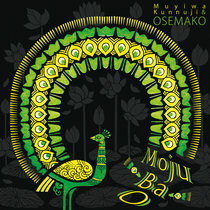 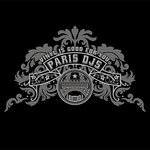 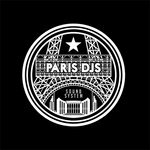 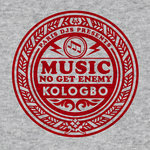 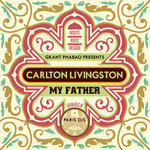 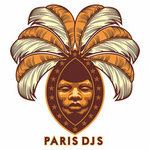 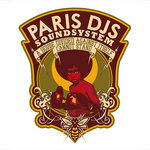 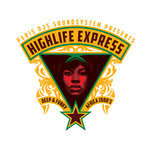 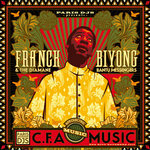 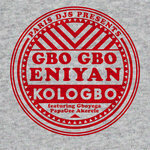 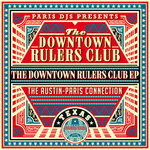 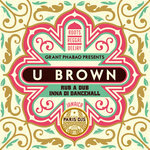 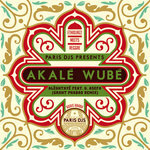 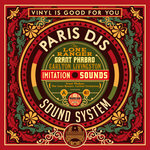 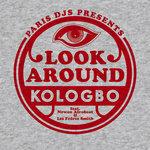 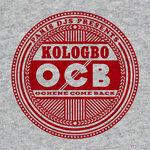 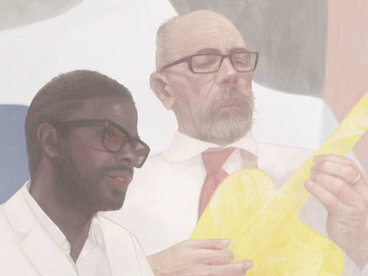 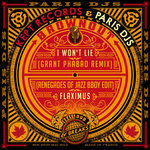 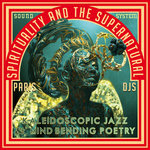 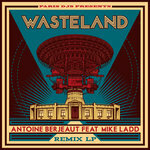 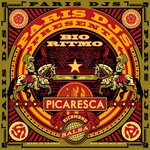 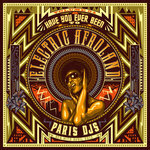 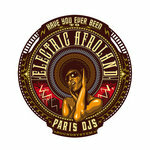 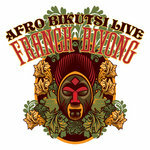 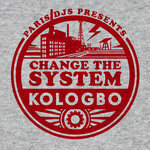 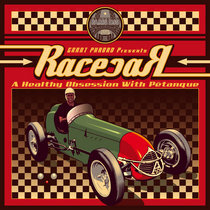 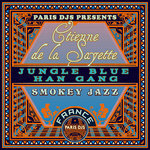 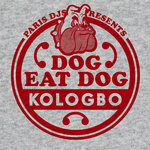 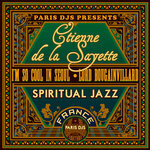 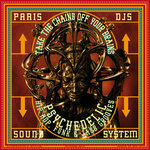 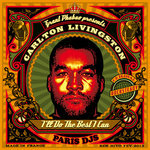 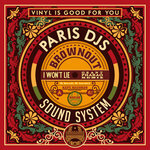 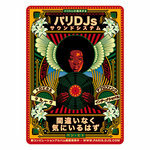 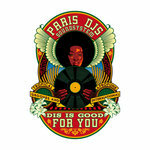 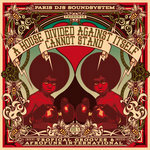 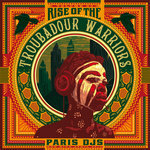 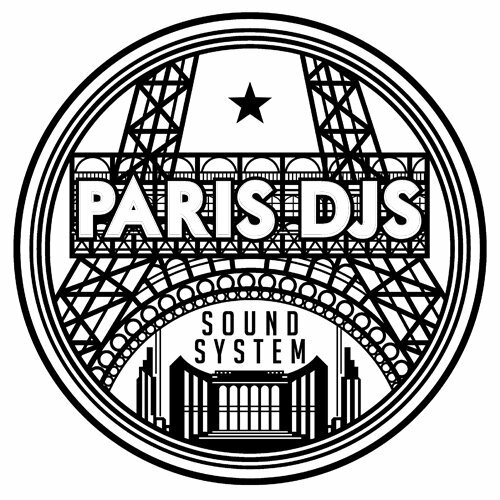 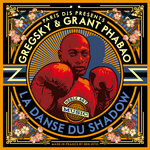 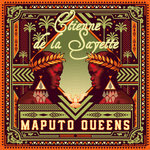 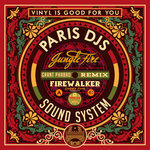 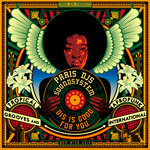 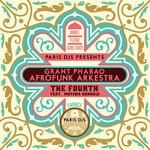 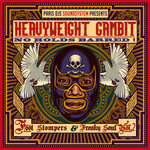 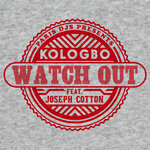 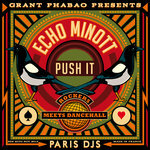 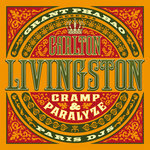 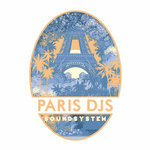 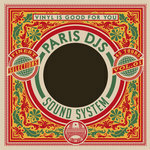 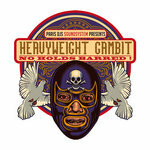 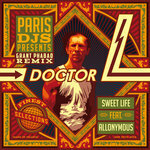 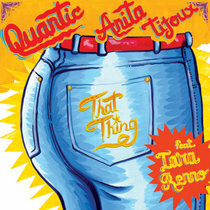 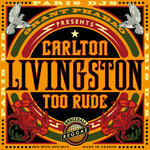 Both tracks are taken from the full-length album "Stepping up In Time" to be released by the Paris DJs label late 2012. The Jays are back, as fresh as ever, ready to hit the charts!